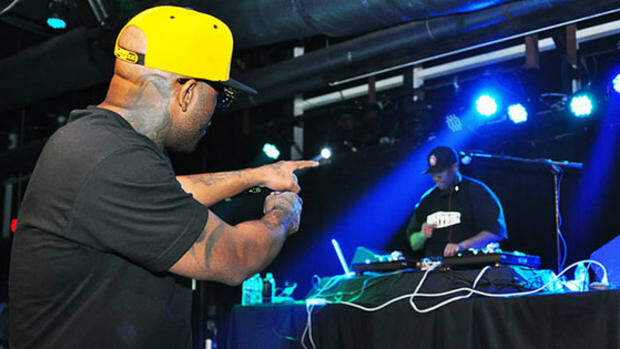 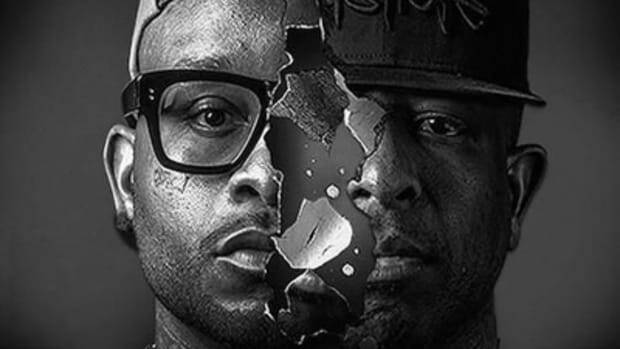 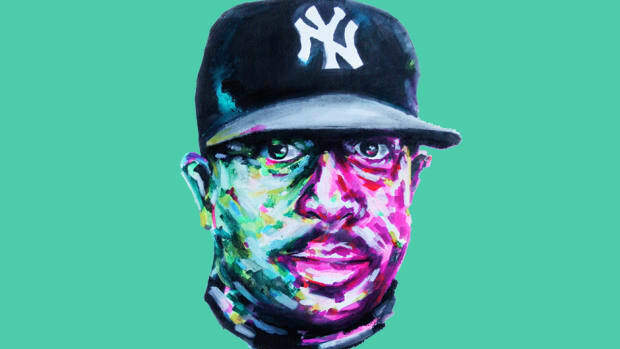 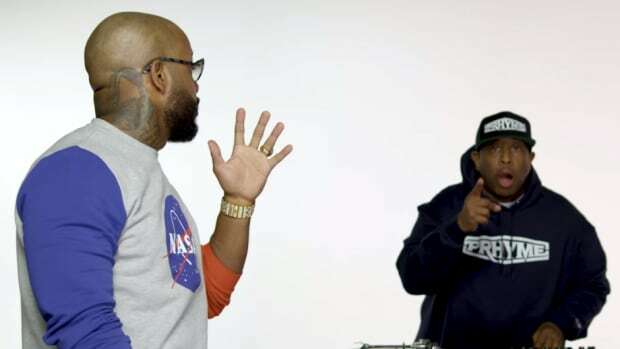 Tomorrow, DJ Premier and Royce da 5&apos;9" will officially unleash their dual PRhyme LP on the world. 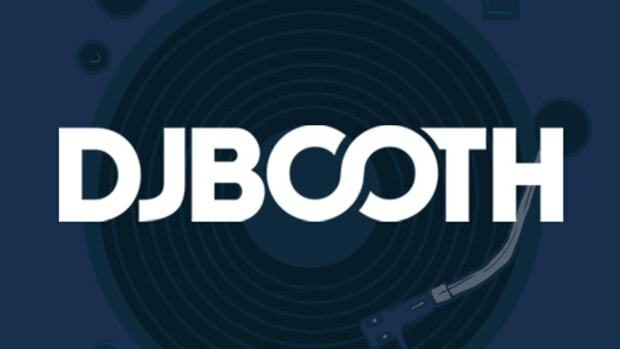 One of the undisputed best producers of all-time and one of the undisputed best lyricists of all-time coming together is a huge moment for hip-hop, and so DJBoothTV had to sit down with the duo to talk about everything from their classic song, "Boom," to how Royce&apos;s jail bid interrupted the making of their "Shake This" to how they teamed up with producer Adrian Younge. 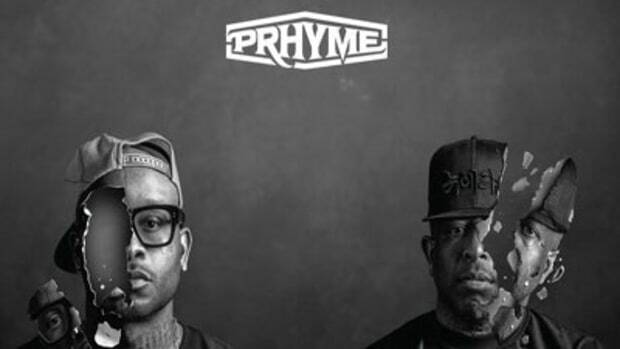 Hip-hop heads these are for you. 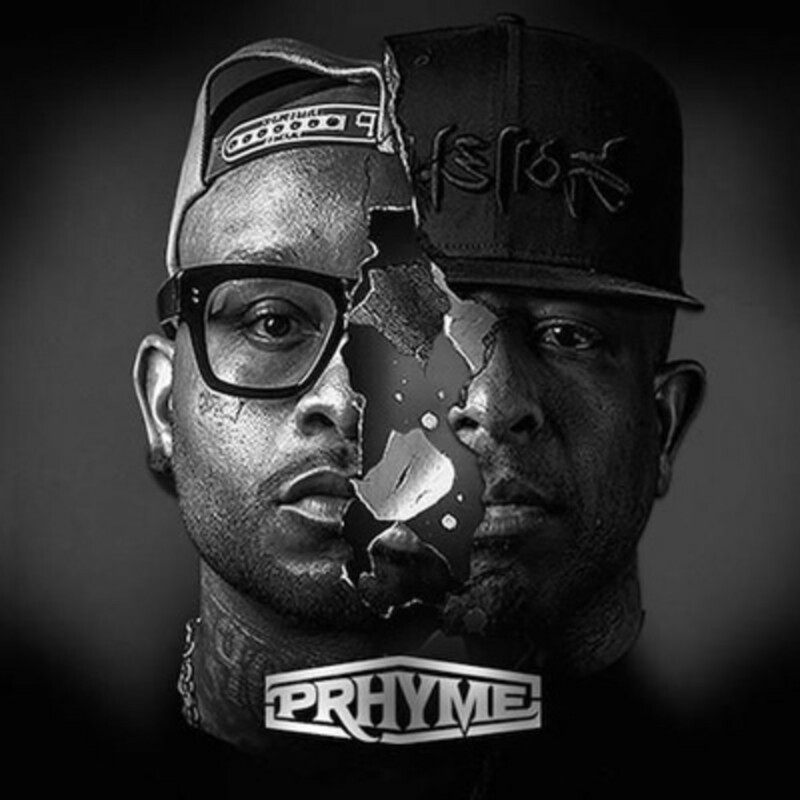 Enjoy, and while you&apos;re watching, be sure to also subscribe to DJBoothTV and, of course, check out Premo and Royce&apos;s dope PRhyme album. 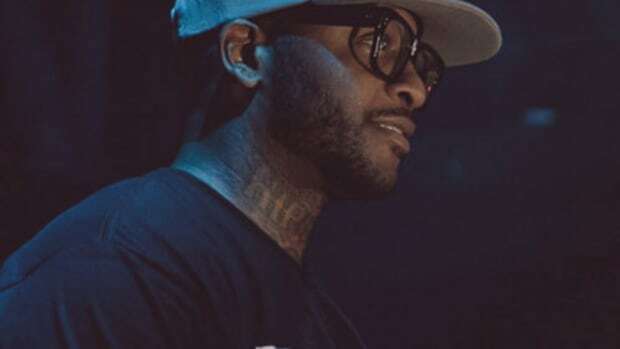 Royce da 5'9" on Ageism in Hip-Hop: "It's Just the Cool Factor"
"They never talk about Pharrell's age because he's so cool." 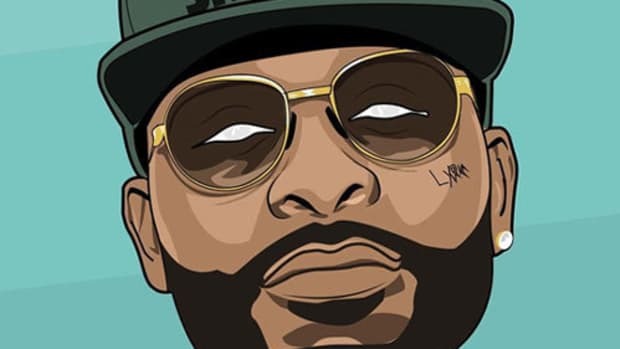 Royce shatters the myth of the genius-artist-addict by talking about how his sobriety lead to great music and a number one album.